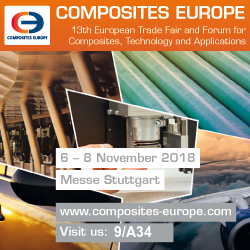 SOPARA will participate in the international trade fair TECHTEXTIL that will be held from May 14 to 17 2019 at Frankfurt am Main exhibition center in Germany. 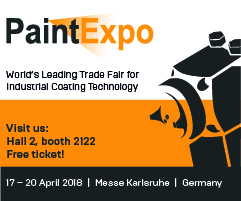 SOPARA will participate in PAINTEXPO 2018 Karlsruhe – Germany from the 17th to the 20th of April 2018 . 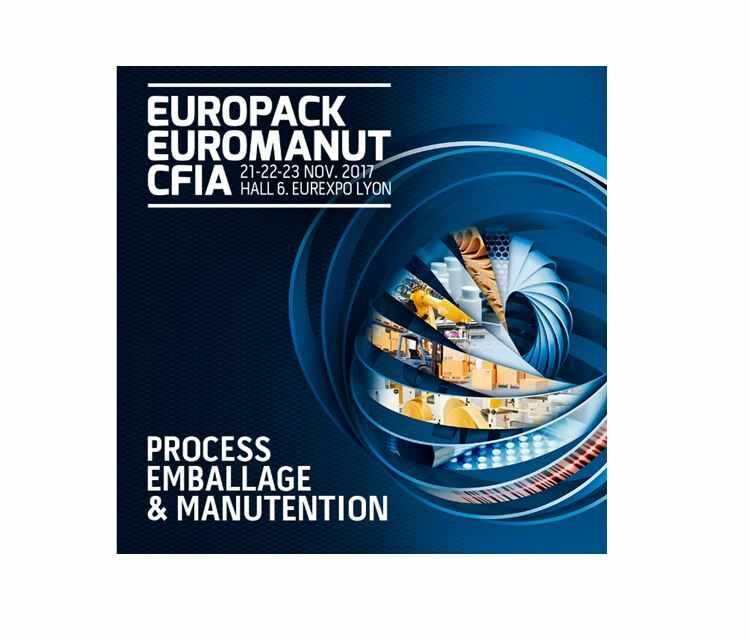 We will present our tailor-made infrared solutions for industrial painting technology. 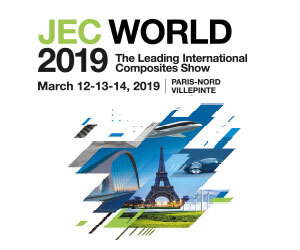 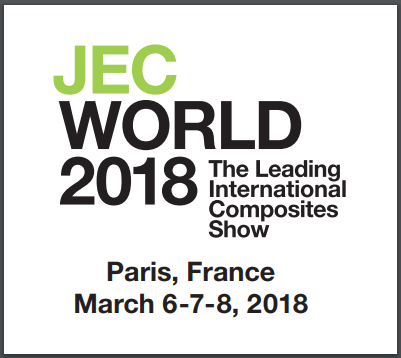 SOPARA will be the JEC in Paris!